If you follow the Anime community on Google+, you may have noted the recent release of an official website by the Moderator team. 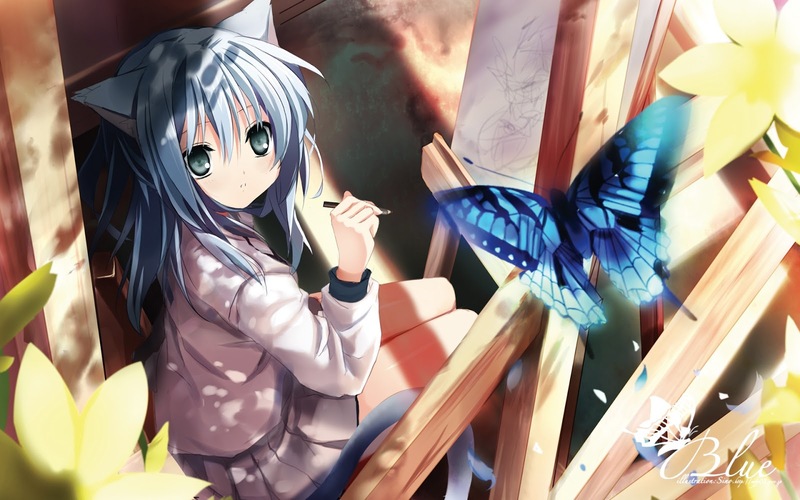 Well, as part of the development team that brought about the G+ Anime website, I've been quite busy lately working on the next update. What's next? 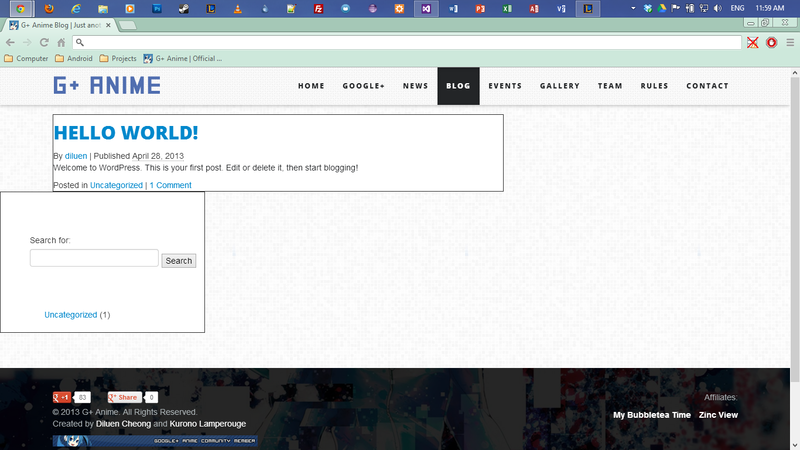 Well, for one thing, there will be a new section called "Blogs". This section is dedicated to anime bloggers that would like to post stuff related to anime on the G+ Anime website. Right now, I'm in the process of configuring a custom theme for WordPress (the system we are using for blogs) and it's quite a challenge. There are a lot of files that require adjustment and also most of them are mainly in PHP (which I'm not that familiar with). We hope o get the update released by the next Weekend Event. If not, then it would be the next one after that! 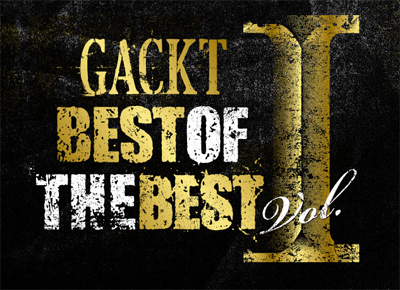 GACKT THE BEST OF THE BEST Vol. 1 page on gackt.com is asking for our help! 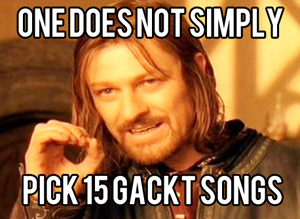 GACKT wants to know which song fits different situations the best. Songs that rank highly may appear on the Best Album that is currently being recorded. And then each song selection has two boxes - the smaller box is for the song title and the bigger box is for your reason. The only mandatory box is your name, so you can complete the form without any reasons and leave spaces blank, if you want. My dilemma: 15!! Only 15 songs!! ?